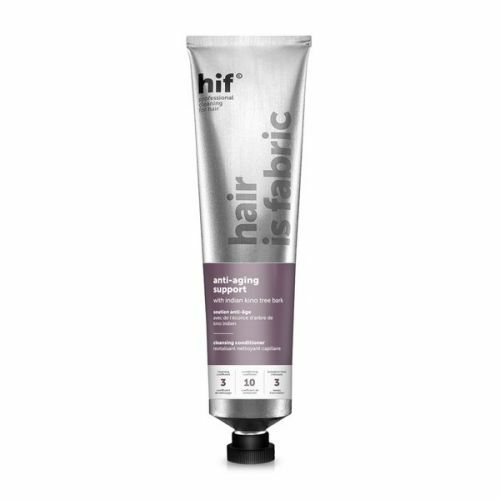 HIF Silver Hue Support makes your hair brighter, healthier and stronger. The Cleansing Conditioner has been integrated with refractive metal prisms so your hair will be cleaner and more refreshed and definitely not dull. 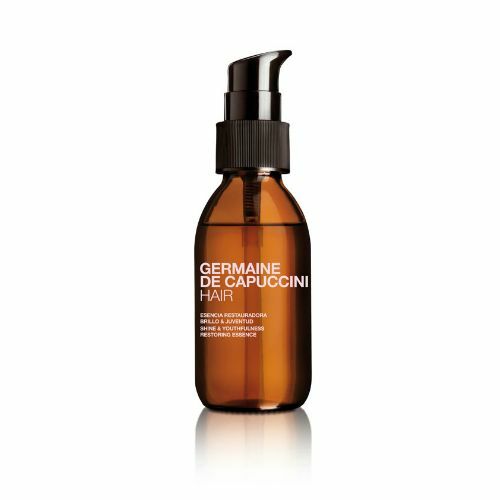 The deep conditioning will hydrate your hair from root to tip leaving it soft, supple and flowing. Aqua (Water), Sodium Lauroyl Methyl Isethionate, Parfum (Fragrance), Synthetic Fluorphlogopite, Cocamidopropyl Betaine, Sodium Methyl Oleoyl Taurate, Guar Hydroxypropyltrimonium Chloride, Sodium Cocoyl Isethionate, Behenamidopropyl Dimethylamine, Acacia Senegal Gum, Xanthan Gum, Titanium Dioxide (CI 77891), Hydrolyzed Keratin, Sodium Hyaluronate Crosspolymer, Acacia Concinna Fruit Extract, Balanites Aegyptiaca Fruit Extract, Gypsophila Paniculata Root Extract, Lactic Acid, Sodium Benzoate, Tocopheryl Acetate, Propanediol, Tin Oxide (CI 77861) Ethylhexylglycerin, Carrageenan, Trisodium Ethylenediamine Disuccinate, Cetyl Betaine, Lauryl Betaine, Sodium Chloride, Panthenol, Lecithin, Pentylene Glycol, Linoleamidopropyl PG-Dimonium Chloride Phosphate, Propylene Glycol, Chlorphenesin, Phenoxyethanol, Citral, Citronellol, Geraniol, Limonene, Linalool.